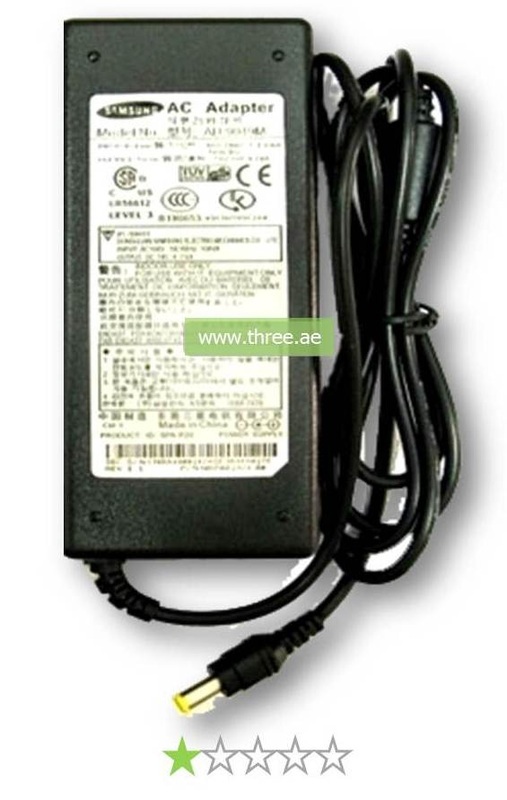 Samsung charger replaces your original Samsung laptop charger at a competitive price. It has been extensively tested on systems of Samsung to meet compatibility and performance standards. This high quality charger is qualified to work on the laptop and perform with a safe and consistent power charge. 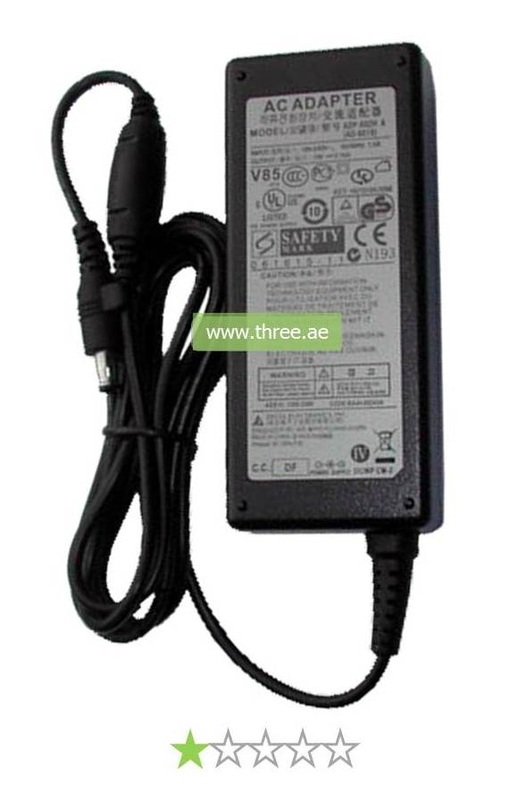 Three.ae is specializing in selling high quality replacement laptop chargers in Dubai. There are many Samsung adapters on the market, but don't go for the cheap. Their quality is very poor and eventually you will have to change your laptop as well because it can damage your whole laptop hardware with its power lost. We are always selling products which meet OEM specifications and we offer next day delivery to anywhere you are.